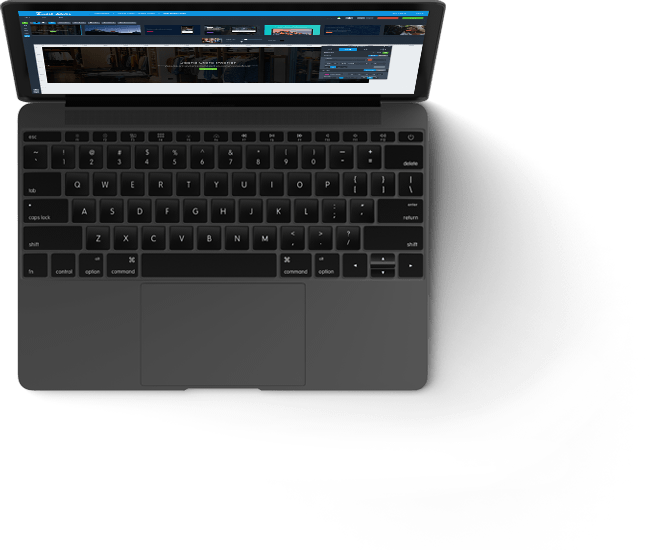 Supercharge Smart Slider 3 with powerful functionality! Let me cover some of the best features! Why upgrade to Smart Slider 3 PRO? Smart Slider 3 is the most advanced slider creation tool for WordPress and Joomla. 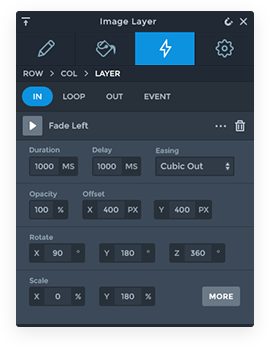 Upgrade now and start creating next generation Sliders and Blocks in minutes. 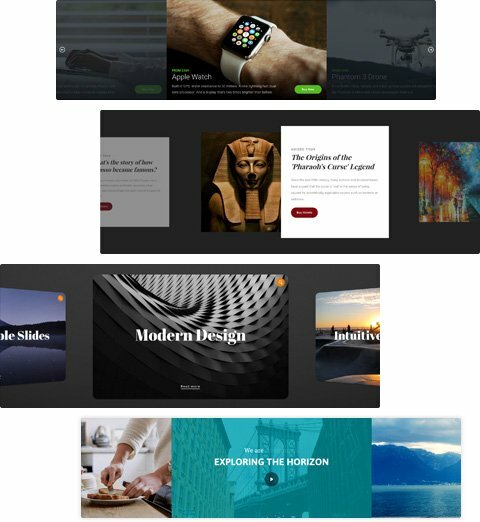 Enhance your slider with the 11 new layers and make your site even more unique and grandiose. Smart Slider 3 uses a powerful layer animation system to give layers motion and transitions. Every layer animation appears on an interactive visual timeline, where the details can be changed easily. 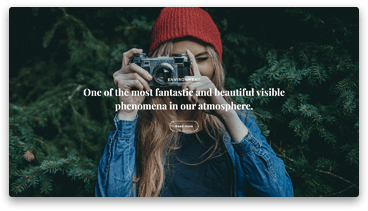 Smart Slider 3 PRO comes with a 4 extra slider types that lets you quickly and easily add responsive sliders to your website. Unlike normal sliders, carousels show multiple slides at the same time. 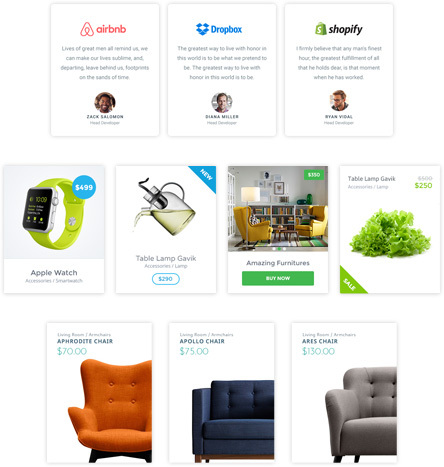 This is a really good way to showcase the latest or hot products, blog posts, images or videos. You can set the whole slider and the slides widths and select the number of items to move. Creating and managing responsive carousel has never been easier. 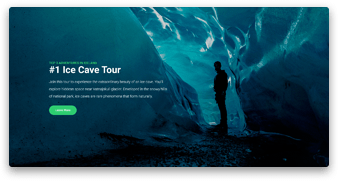 Add attractive effects like Ken Burns, Particle, Shape Divider or Parallax. Video background and layer animations are also supported and look great on blocks. These blocks are perfect to separate different sections of your site. 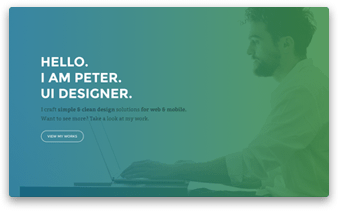 You can even use a block slider to create a fast loading hero header with a nice call to action button. 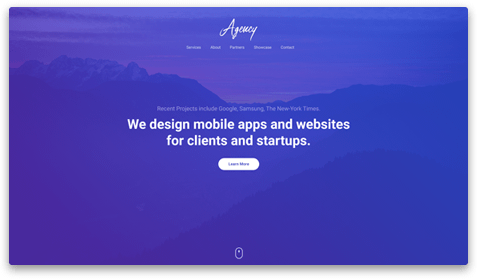 A full page slider is the best choice to create a landing page or a hero header for your site. 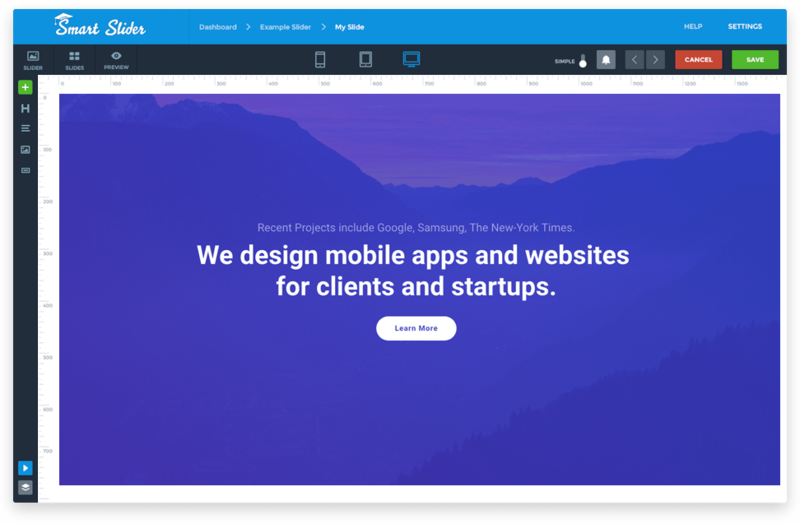 As the name suggests, this slider covers the full browser on every device, even on tablet and mobile. Creating a full page presentation using Smart Slider 3's next generation visual editor is incredibly easy and fun. 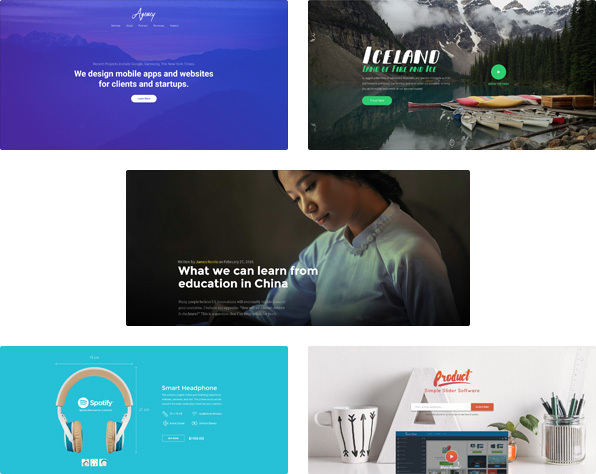 The showcase slider might be the best choice when you create an image gallery. It shows many slides next to one another, keeping the active slide in the center. Showcase sliders are great choice to show more than just simple images. You can use them to show your latest blog posts or featured products. 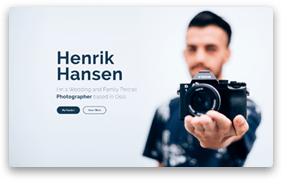 Smart Slider 3 PRO offers a wide range of professionally designed slider templates. From modern to minimalist and classic design. Generate sliders from external sources. 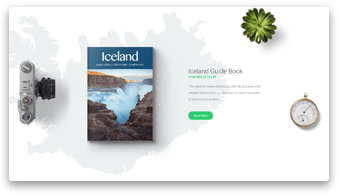 Add dynamic content to your slider: WordPress, Joomla, Flickr, Instagram, YouTube, VirtueMart, WooCommerce and 32 others. Ken Burns effect is an astonishing panning and zooming effect. 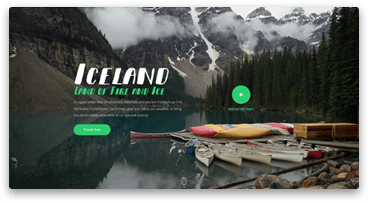 61 brand new Background animations are ready to impress your visitors. Give your slides life and motion with background video integration. Receive notifications in your dashboard and enjoy the latest features with a single click. Need one-on-one assistance with Smart Slider 3? Get in touch with our Support team and we'd love the opportunity to help you. 97% of our customers are exceptionally satisfied with our product and service.